16th April 2018, New Delhi : The telecom war in India is heating up. India has one of the lowest telecom tariffs in the world and with new entrants, new benchmarks are sure to be set. But apparently, lower tariffs do not guarantee good call quality and many consumers have reported issues with their call clarity, voice breaks and call drops. LocalCircles conducted detailed surveys to ascertain consumer perception when it came to call drops and call clarity across the country. 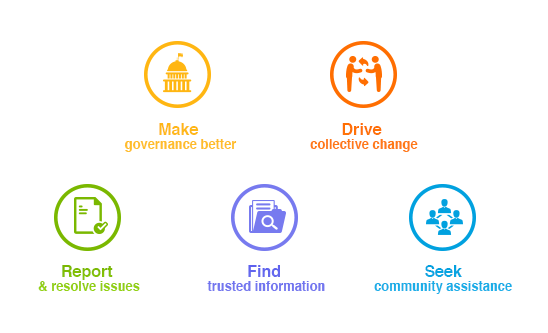 2 polls were conducted across 200 districts in India and they received more than 12,000 votes. 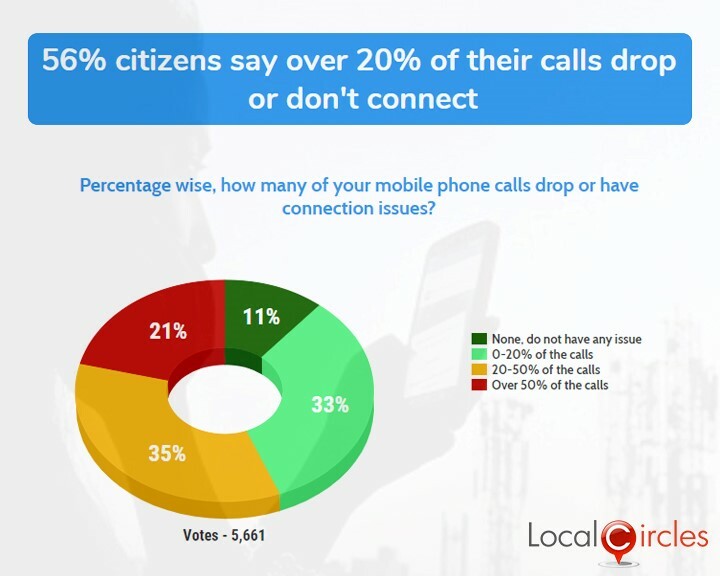 The first poll asked citizens what percentage of their mobile phone calls drop or have a connection issue. In response, 21% said over 50% of their calls have issues, 35% said 20-50% of their calls have issues, 33% said up to 20% of their calls have connection issues whereas only 11% said they do not face any issues. 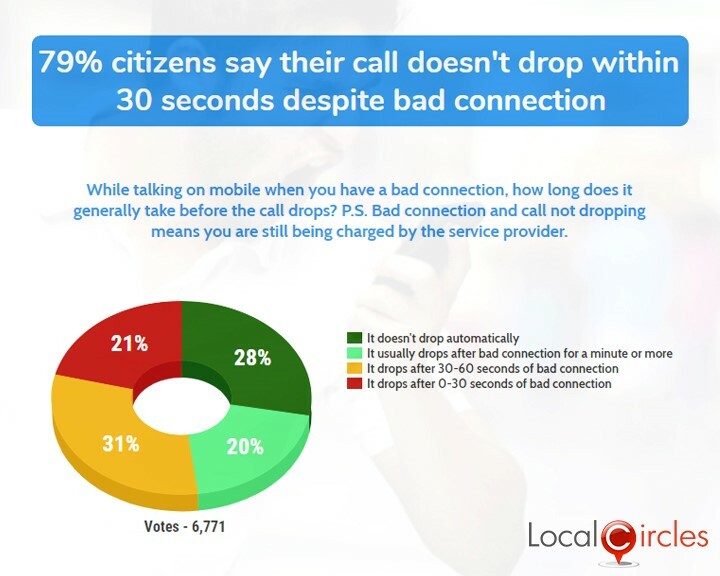 In response to the second poll, 20% citizens said that while talking on the phone when they have a bad connection the call takes more than a minute to drop. 31% said it drops after 30-60 seconds, 21% said it drops within 30 seconds whereas 28% said it does not drop automatically at all. Citizens said that telcos should ensure optimum quality levels in voice calls and should be held responsible for the plunging service levels. They said that the regulator should also ensure that the issue of call drops and voice breaks are minimised and the telecom operators do not cut corners to reduce prices in order to gain more market share.